The best Pawn Shop in Mesa, AZ. 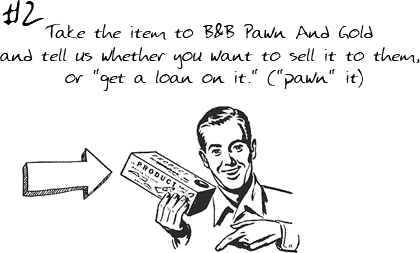 We are a complete service Pawn Shop offering customers the options of buying, selling, taking out a short term pawn loan or giving them an auto title loan on the vehicle. We can buy or lend on just about anything from Gold, Silver, Diamonds, Jewelry and Estate Jewelry, TV’s DVD’s and Blue Ray, Computers, Lap Tops, iPads, iPhones and most any other smart phone. We have pawn loans available or will buy outright any musical instruments, electric guitars and amps, cameras and recorders, power tools and just about everything else you might have of value. We can provide Auto Title Loans through Phoenix Title Loans, LLC. 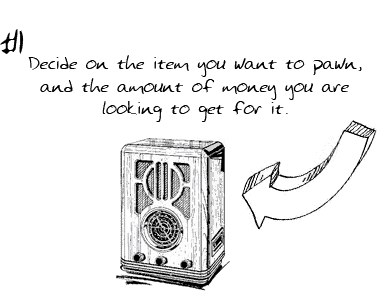 No matter what you have, you will find that we are there to offer you the most cash for your items. Mesa’s premier Pawn Shop and Gold Buyer offering our customers the most CASH FOR GOLD! Any gold! Rings, necklaces, watches, bracelets, even broken and scrap, any weight, any carat and any color! 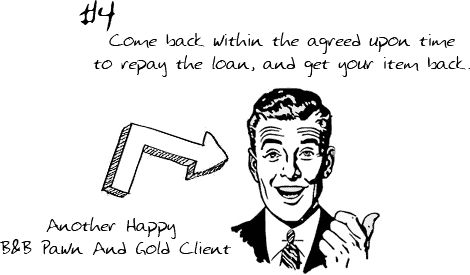 We want to be your GOLD BUYER of choice and are ready to offer you the Most Cash For Gold! We are also a Silver Buyer along with Platinum and other precious metals. So whether you have jewelry, coins, bars or ingots we will offer you the most cash. 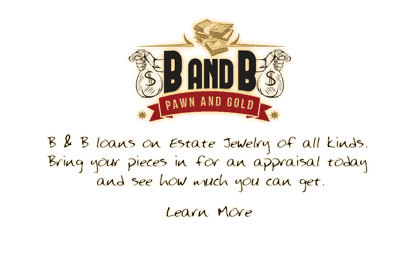 Having been at our Mesa, AZ location for over 10 years and with over 30 years in the industry, our expertly trained and professional staff works hard to provide you not just the service, but the confidence in knowing that you made the right choice by coming in to our pawn shop. 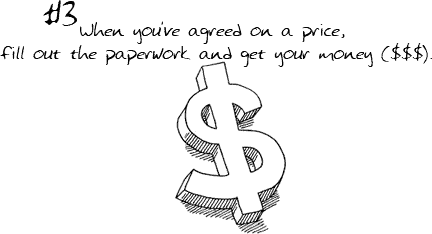 So if you find yourself in a spot where you need cash right now, whether you are looking to Buy, Sell, Pawn of get an Auto Title Loan on your car, truck, SUV, Boat, PWC, ATV or even if you own an Airplane, make sure that we are your first stop to get the cash you need today. Conveniently located and accessible by the Light Rail so whether you are in Phoenix, Mesa, Tempe, Chandler, Gilbert, Apache Junction or surrounding areas, you will find that we are ready and willing to give you the best offers and the most cash anywhere!